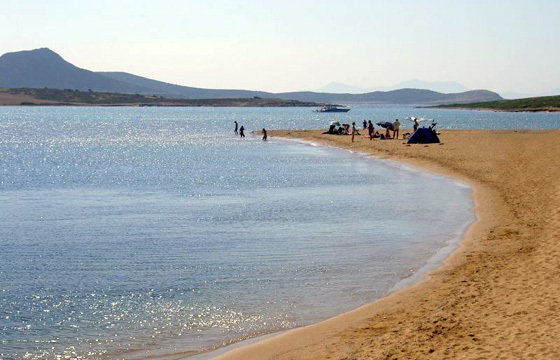 Situated in the quaint village of Agios Georgios this beautiful beach is nuzzled in a picturesque sheltered bay offering an exceptional view to the islet of Despotiko. 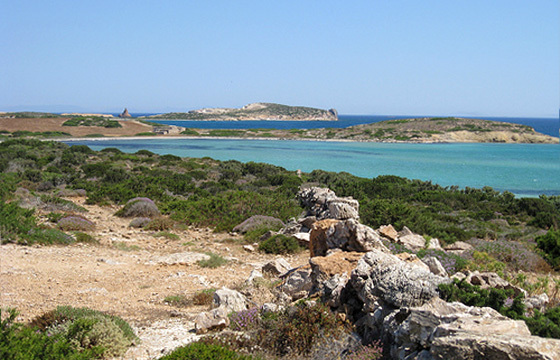 From Agios Georgios you can enjoy several boat trips to the nearby islands. Many taverns close by serve local specialties and freshly caught fish taking you one step closer to the island's tradition and culture. The beach, though, is not organized so mind to have with you necessary beach equipment.